Our Adult Tennis Leagues are a great way to get regular, weekly scheduled match play with players of similar ability. • The Fall season runs from the September to January. •​ The Spring season runs from January to May. 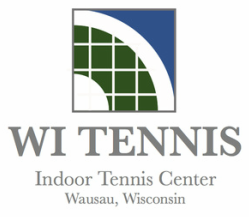 If you are a new member, and would like to join in a league, please arrange to have a hitting session with one of the Tennis Professionals, so that you can be placed in an appropriate league. For further information on the leagues, please contact Mark Bailey or Diane Prieb.